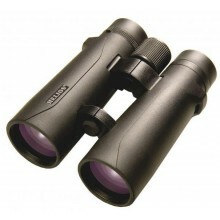 The Nitrosport compact range of 8x26 and 10x26 roof prism binoculars feature a s.. 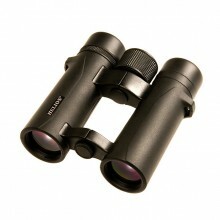 The Nitrosport compact range of 8x26 and 10x26 roof prism binoculars f.. The new Nitrosport range of roof prism binoculars features a stylish modern open.. The new Nitrosport range of roof prism binoculars features a stylish modern open hinge des.. 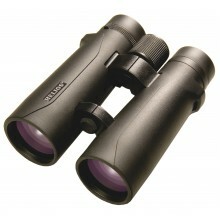 The new Nitrosport range of 10x50 and 12x50 roof prism binoculars feat.. 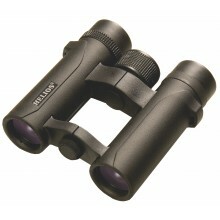 The new Nitrosport range of 10x50 and 12x50 roof prism binoculars..